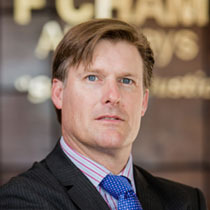 Mark Anthony Fulford is a Managing Partner at F Chambers Attorneys based in Providenciales, Turks and Caicos Islands. He is an organizer and communicator with extensive experience in public administration and policy making, public relations, banking, sales and marketing. 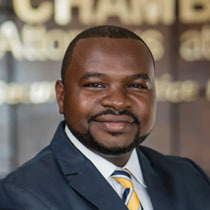 His expertise lies in Inward Investment, Corporate Structuring, Development, Immigration, Human Rights, Employment, Real Estate and also litigation. 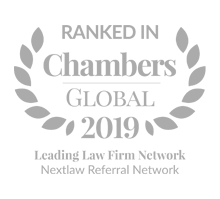 Craig started his career as a solicitor in the UK in the early 1990s. Having worked in the South West of England, and in London’s West End and the City, he is delighted to have now found his true home in the Turks and Caicos Islands. 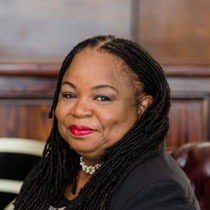 Called to the Jamaican Bar in 1987, Ingrid is a Senior Civil Litigator who is Head of Civil Practice at F Chambers with wide experience in Civil Litigation gained over the period of 27 years that she has been in practice particularly in the knowledge of Civil Procedure and Property Law encompassing land, strata corporation, conveyancing and estate disputes to name a few of the areas of specialization. 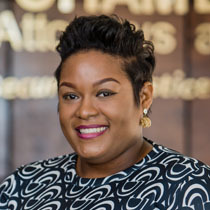 Shanna was admitted to the Jamaican Bar to practice law in the island in 2010 and immediately joined the boutique firm of Pollard Lee Clarke & Associates where she interned for two consecutive years prior to her call. 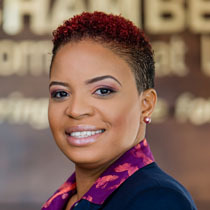 Shanna obtained her degree in Law from the University of the West Indies with honors and her Practicing qualification certificate from the Norman Manley Law School, Kingston, Jamaica. Dr Malcolm is a Former Attorney General, British Virgin Islands and Head, Legal Unit of the Organisation of Eastern Caribbean States. 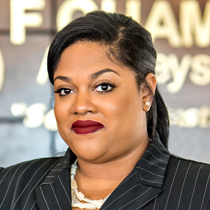 He is a Partner in Malcolm Gordon, attorneys-at-law, Jamaica. 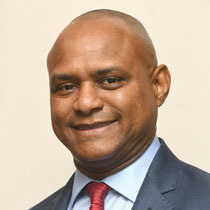 Dr Malcolm is also Director, Mona Law Institutes Unit, and Senior Lecturer, Faculty of Law at Mona, University of the West Indies; Secretary General, Jamaica International Arbitration Centre Limited; Executive Director, Street Law Caribbean; Fellow, Chartered Institute of Arbitrators; Past Chair, Chartered Institute of Arbitrators – Caribbean Branch; Member, Technical Advisory Group, Improved Access to Justice in the Caribbean (IMPACT) Project. 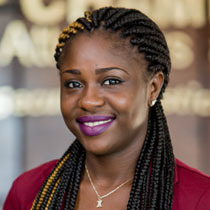 Mrs. Smith is the Accountant at F Chambers and the Corporate Manager for our sister company F Corporate. She is tasked with electing the right corporate structure and ensuring that same is formed and managed as per clients’ instructions. 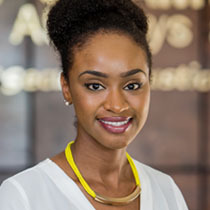 Bianca Saunders is a Turks and Caicos Islander who grew up in the large island of North Caicos with a huge family. As a young girl she always loved helping her grandmother around the house, and her younger siblings with their home work, when she had time away from her own studies.